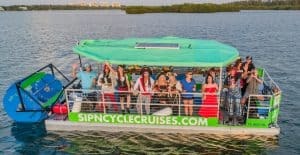 Last month Sip-N-Cycle Cruises was featured along with two other much different types of party boats (the floating jungle gym and the floating picnic) in Sarasota Magazine and 941CEO.com. 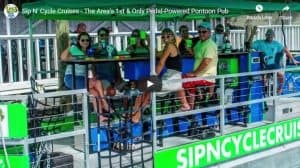 Click here to read the full article and be sure to watch our latest video below. 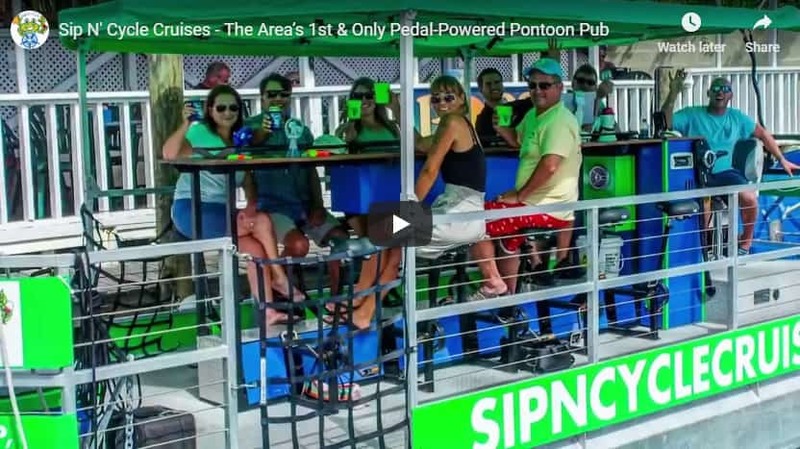 Click here to subscribe to our YouTube Channel. Hit the “Subscribe Button” and then to bell to be notified every time a new video has been published!